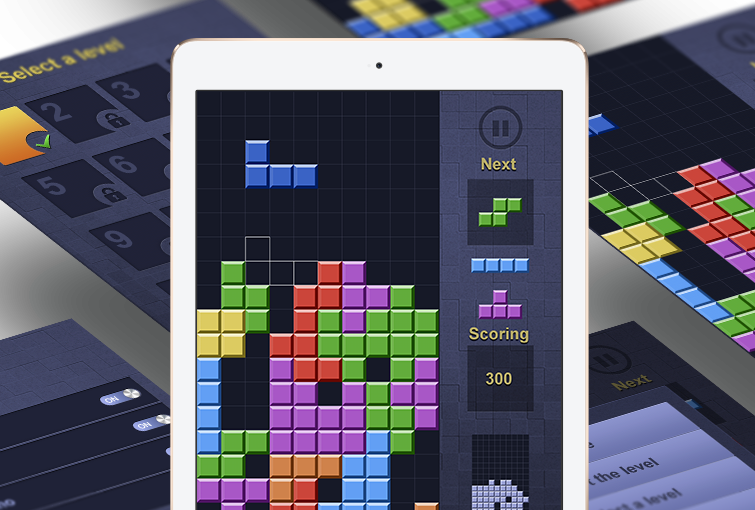 The next generation of legendary Tetris game created by NIX Solutions! 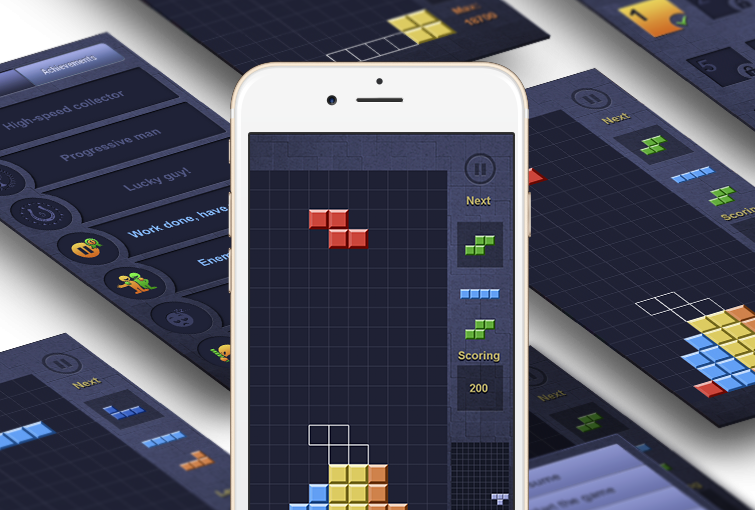 In this iOS game you can play alone, or challenge your friends via Game Center, WiFi or Bluetooth. Cooperative gaming makes BrickArena really special, so earn more points and share your achievements in Facebook and Twitter with your friends. Technologies: iPhone, Manual Testing, Objective C, UIKit.